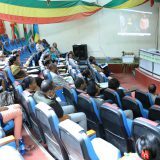 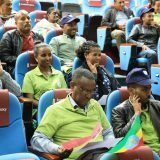 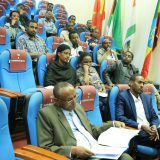 The Ethiopian University Entrance Examinations (EUEE) is conducted in Ethiopia annually. 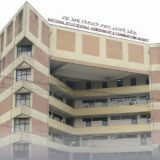 It is a national examination which pupils sit at the end of their final year. 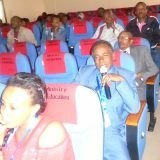 A pupil can sit the EUEE if he/she is studying in an approved institution in Ethiopia. 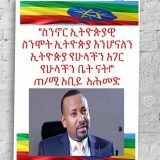 Copyright © 2019 National Educational Assessment and Examinations Agency ETHIOPIA - All Rights Reserved.